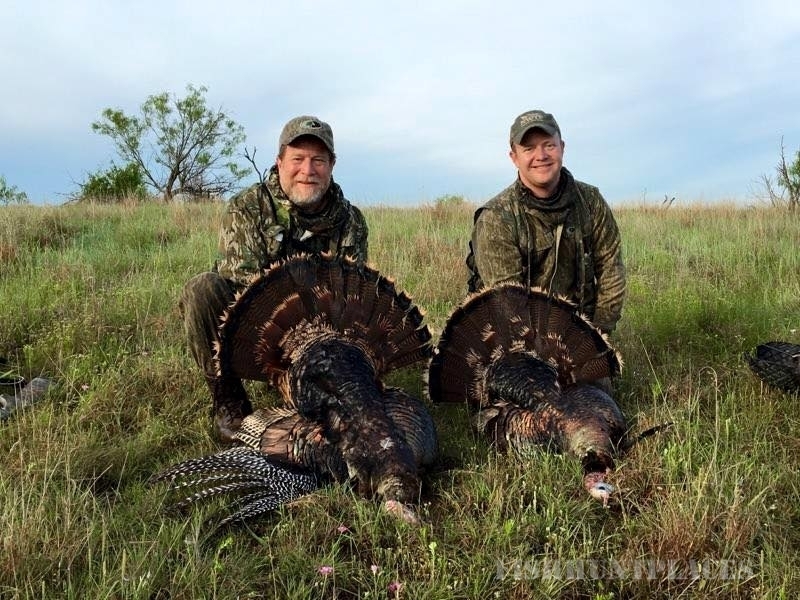 Stuart Ranch Outfitters is a new enterprise for the 147 year old Stuart Ranch. 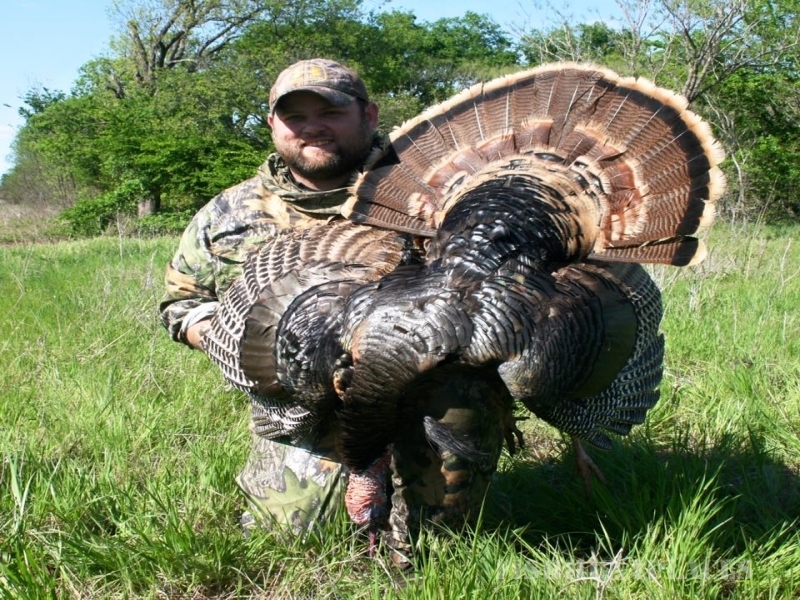 The ranch was established in Blue County, Indian Territory in 1868. 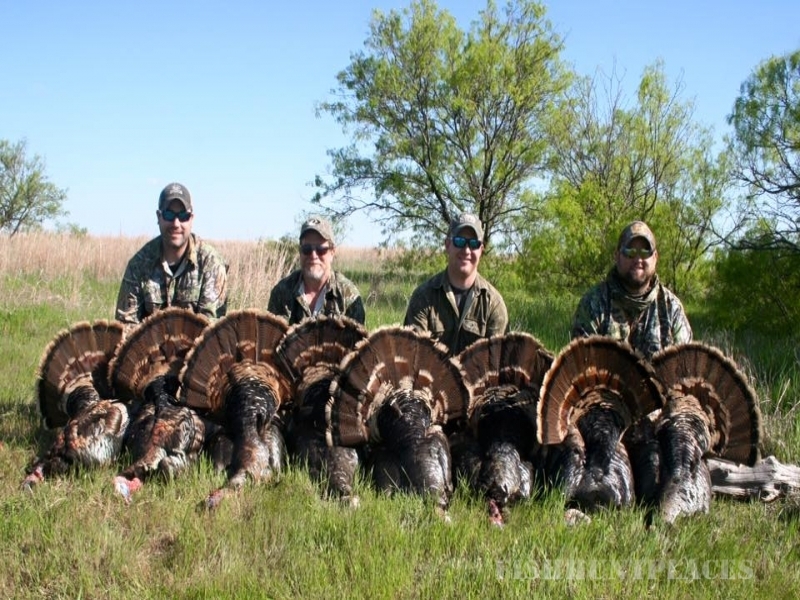 The ranch encompasses over 45,000 acres of privately owned land in Atoka, Bryan, Jefferson and Stephens counties in Oklahoma where the ranch runs 2,500 head of cows and 2,500 head of yearlings. 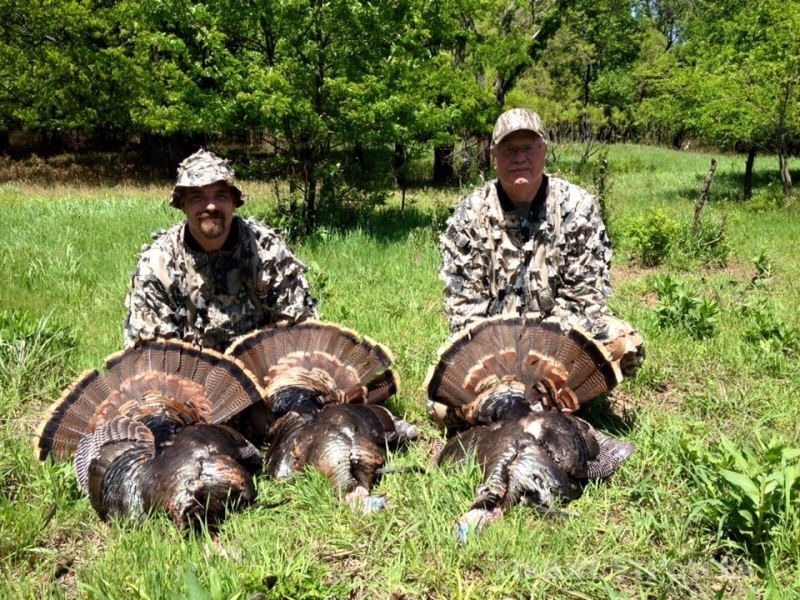 Along with the cattle the ranch has some of the best trophy whitetail hunting in Oklahoma. 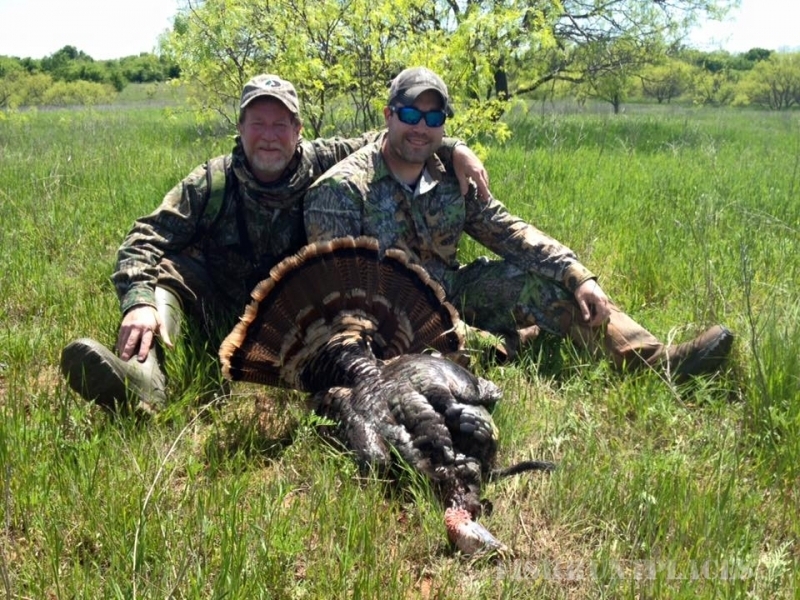 In addition to trophy deer, the ranch offers turkey, hog and waterfowl hunts. 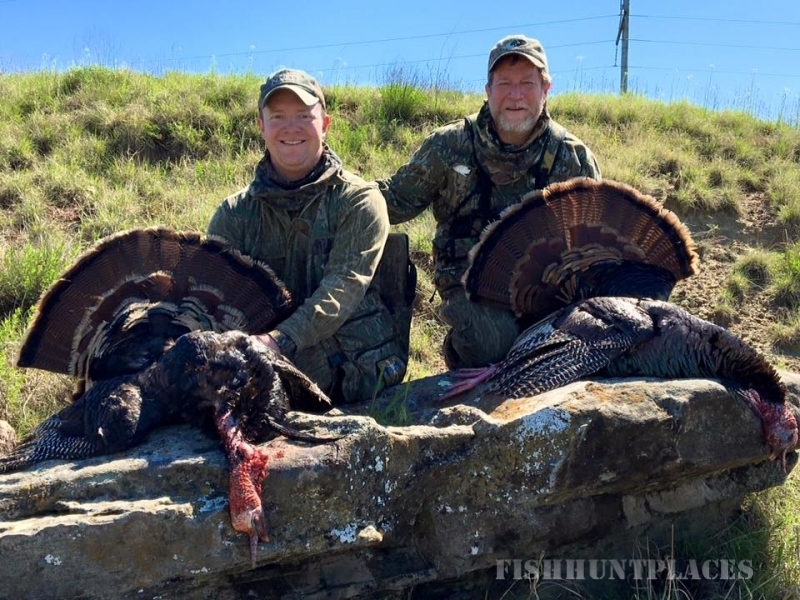 Come and experience the One-of-a-kind hunting in Oklahoma on privately owned well managed land.